I have had this idea for a documentary for so long now that it was nice to take 5 minutes out from my busy schedule to get the ball rolling today. I have decided to blog the progress moving forward for die hard WCM TV fans who are interested in the planning that goes into a project like this. Of course we have a few WCM TV projects to complete, but we are hoping to start filming on POV in the summer of 2015. What is POV: Window Cleaning? POV stands for Point Of View and generally involves first person camera perspective. The idea was to document anywhere up to 4 or 5 window cleaning companies from varying business sizes and niche. 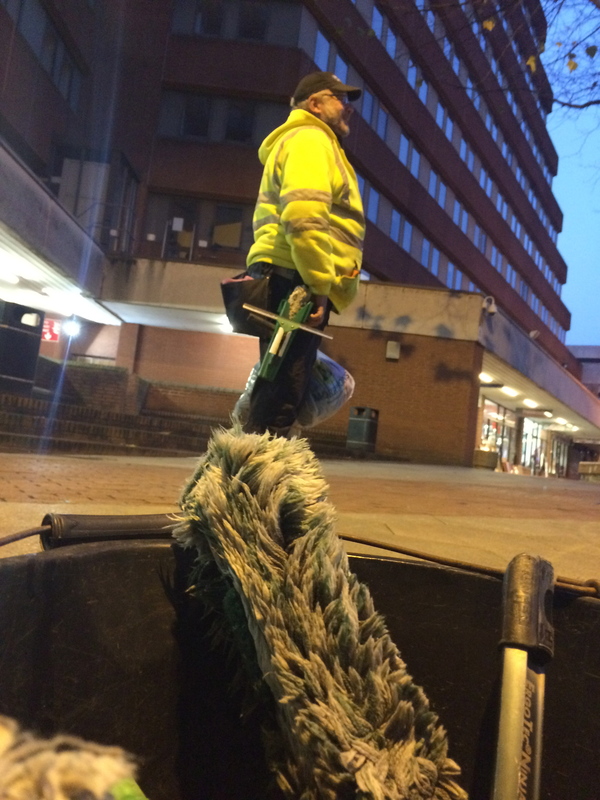 So for example, we would document the working days of a traditional residential window cleaner or a high rise window cleaning company or a National etc. and film from the business owner and their staff’s point of view. The aim is to be educational and entertaining at the same time in a reality TV show format. We hope that by showing the day to day stuff that goes on from estimating large buildings to learning how to run a window cleaning business from day one or from just seeing other window cleaners work with their techniques, viewers will be able to relate to the program at the very least and learn from it at the most. Plus, its reality…. we would all want to know how other companies in our industry work, right? Who is in it so far? Today was great. 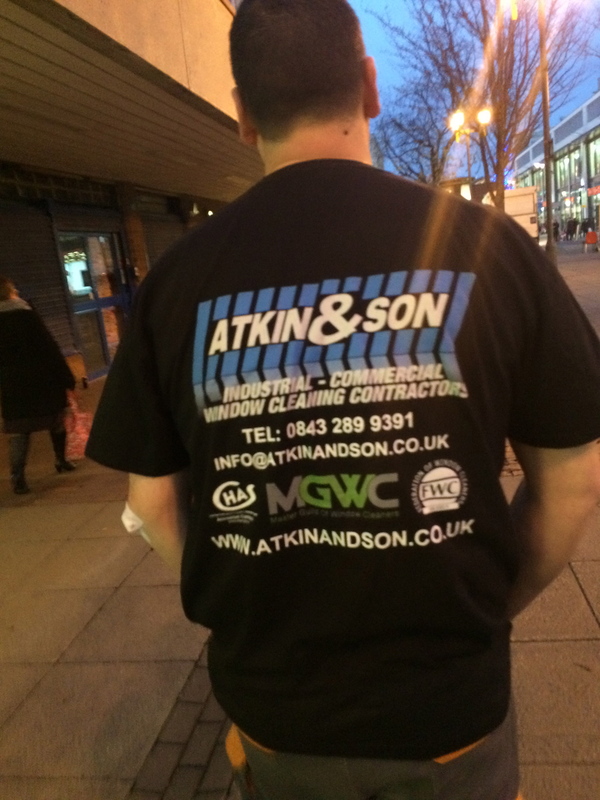 I meet up with Rich Atkin of Atkin & Son on a massive job he was working on for the local council. 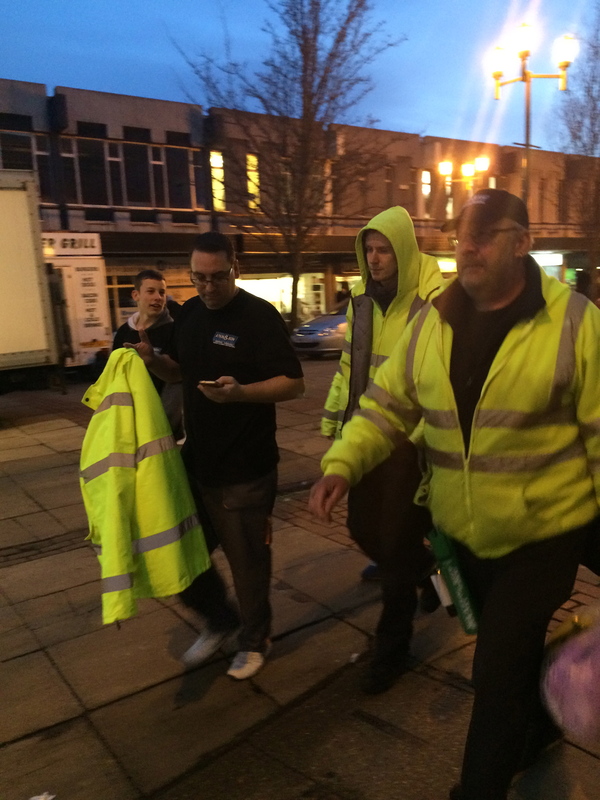 I discussed with Rich about members of his crew and how we could plan filming and what types of jobs we could film on. I love Rich, he is really in tune with the vision I have for this project and I am confident that he is aware of the material I am looking for and so he is able to plan his team and work towards a really interesting insight into his world. Who else are you meeting? This week I am meeting a new guy to the industry who has just started weeks ago. 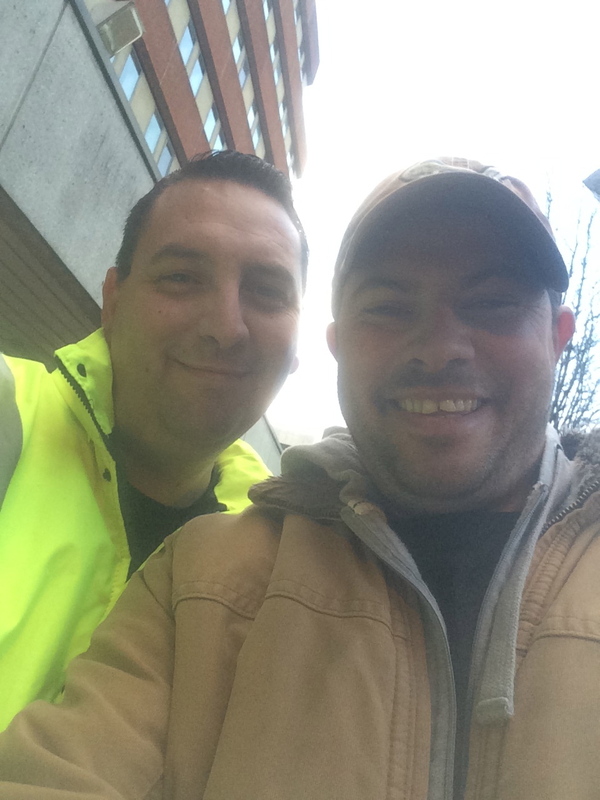 Nathan Allen lives in Coalville, Leicestershire and is completely new to window cleaning. In fact I have been helping him with advice. His ‘point of view’ would be awesome for viewers just starting out and I am sure his segments in the show will be watched very closely by those wanting to start their own window cleaning business from scratch. David Morris of David Morris Window Cleaning is a company in Cornwall that deals with National work. His portfolio includes 2000 stores. I need to nail a date to meet David, although to be fair it will be after Christmas now. He has kindly said that I can come and see him when ever. I like David’s story and it is one that will motivate a lot of viewers. David is switched on and very successful at what he does. So that just leaves a few more to complete. 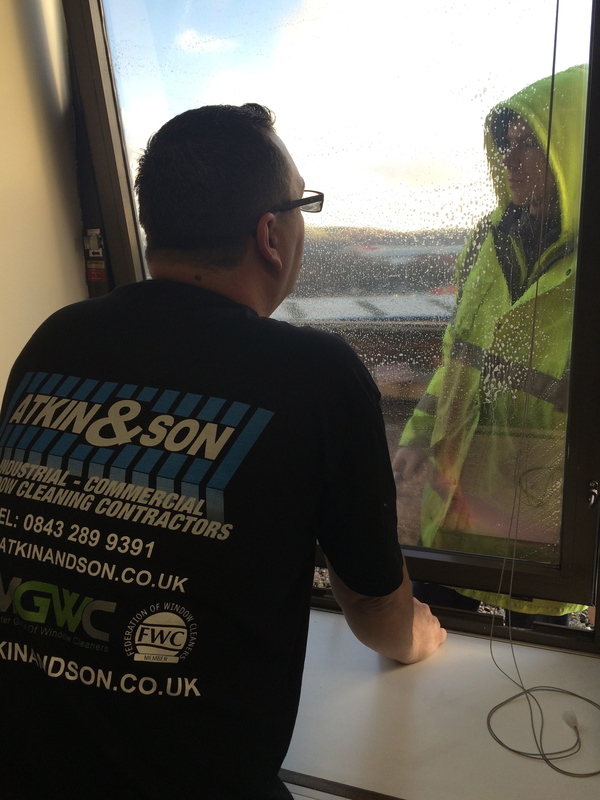 I am waiting to hear back from a high rise company in Kent and I think I will need one more company/window cleaner – may be a die hard traditional window cleaner. ← Facebook – Are you in a safe place?